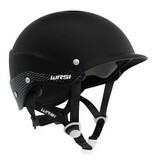 The result WRSI's founding mission to improve whitewater safety, the Current redefined paddling helmets by introducing advanced safety technologies in a package the everyday boater can afford. 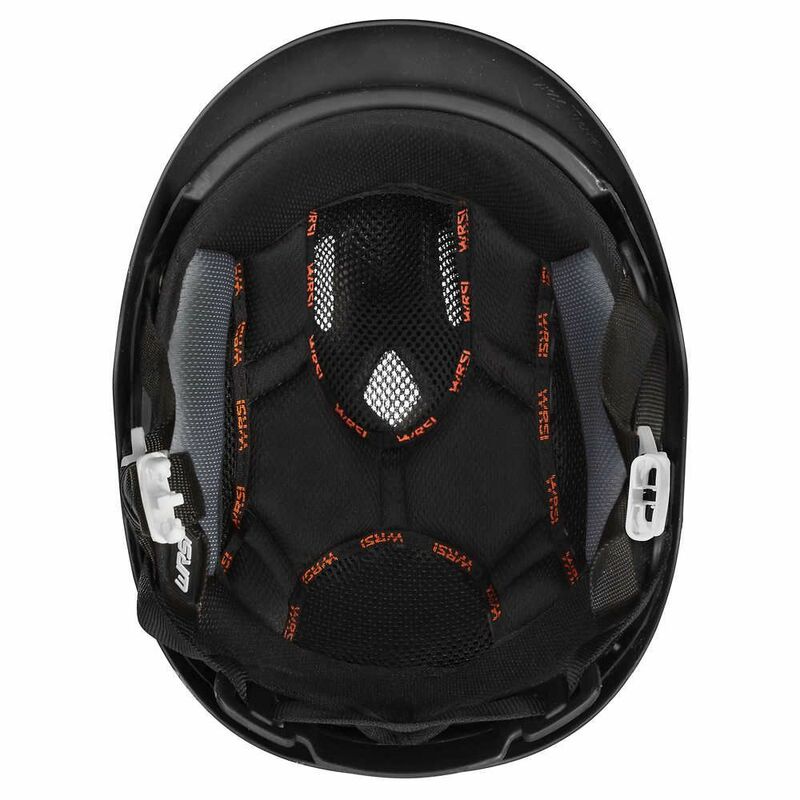 With its 3-Layer Impact Absorption, Interconnect Retention System and O-Brace harnessÑplus an enduring, classic lookÑthe Current provides elite protection and performance without an elite price tag. 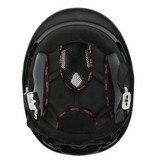 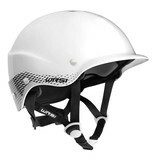 3-Layer Impact Absorption:ÊA lightweight, high-impact ABS plastic shell combines with an EVA foam liner and a polyurethane sub-shell to effectively dissipate impacts.,Interconnect Retention System:Interconnected straps securely hold the helmet in place under hydraulic forces. 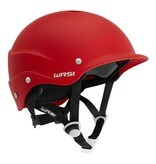 As the force of water pushes the helmet back, the interconnect system self-adjusts to hold the helmet firmly in place.,O-Brace Harness:ÊThe adjustable O-brace harness comfortably conforms to the back of the head to help keep the helmet safely positioned.,Performance Outfitting:ÊPlush breathable liner compresses and conforms for a snug, comfortable fit every time. 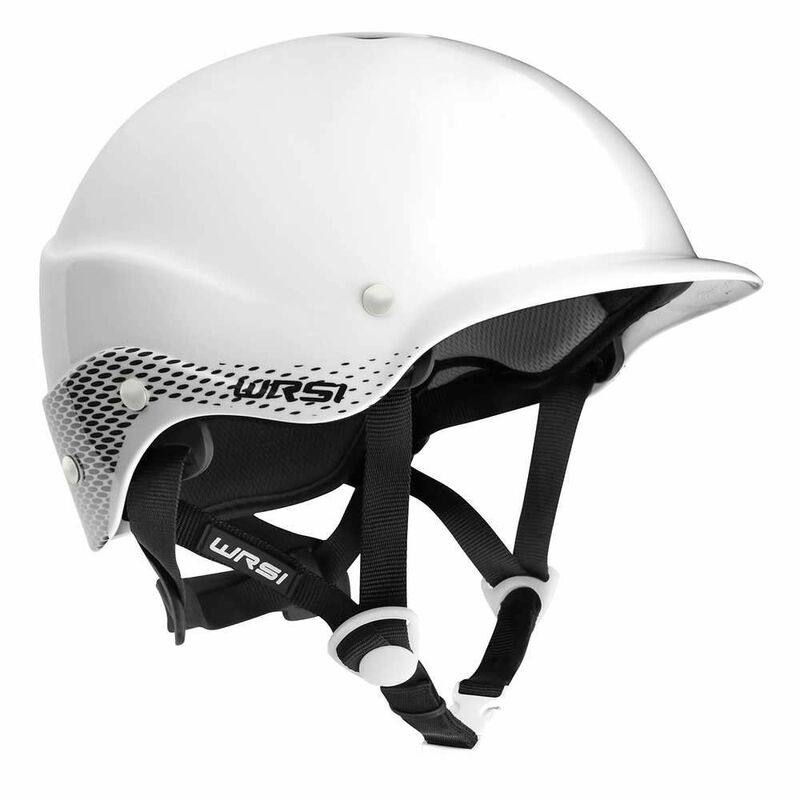 The liner can be easily removed for drying or washing.